Tap into the lucrative craft brewing industry by advertising in America’s premier professional brewing magazine, The New Brewer®. 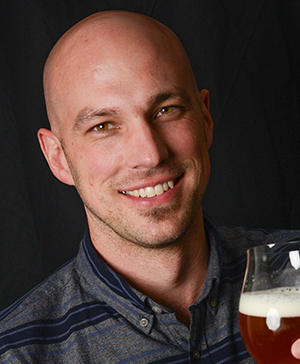 Over 37,500 brewing industry professionals read The New Brewer. Packed with brewing techniques, business and marketing issues and operations information, The New Brewer is a trusted and often referenced guide to success in the brewing industry. Brewery owners, brewers, marketing directors, operations managers and other industry professionals turn to The New Brewer for the advice and knowledge they need to succeed, and they’ll turn to your business when they see your advertisement on the pages of this valuable resource. 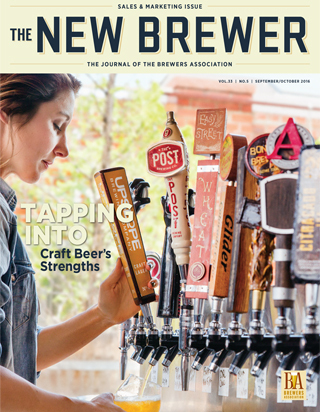 The New Brewer reports trends, technical information, news from the federal, court and state levels of industry regulation, new products available in the brewing world, recent sales data and statistics for the craft beer industry, an up-to-date supplier list, events and beer happenings and much, much more! 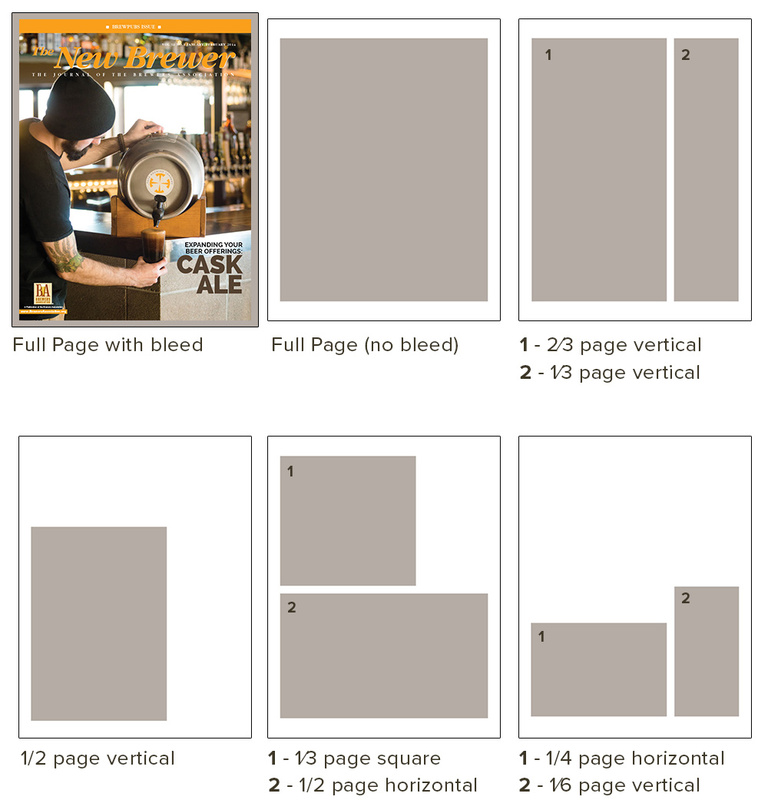 Use these templates for an example of full-page trim sizing: pdf, psd. For metric sizing, click here. Artwork Specifications: High resolution PDF, EPS or JPG files accepted. Adobe CS5 with art/fonts are also accepted. 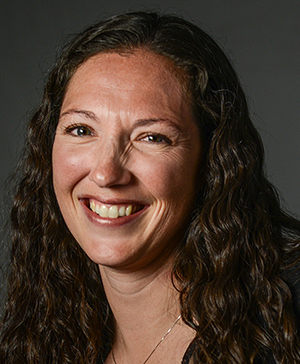 Advertising in the Craft Brewers Conference Program and Great American Beer Festival Program are also great opportunities to reach the professional brewing community.